Do you like Super 4x4 Rally? Share it with your friends. 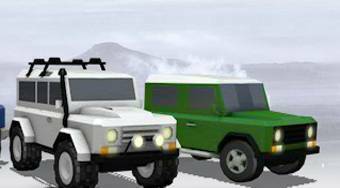 Super 4x4 Rally - drive the Jeep on the race track, overtake seven of our opponents and always try to get to the finish first.